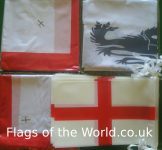 Welcome to the England flags section. 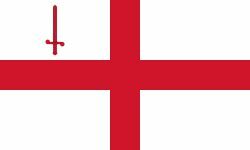 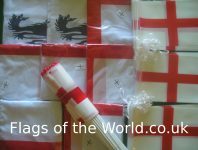 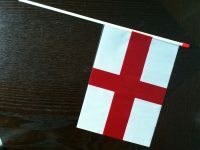 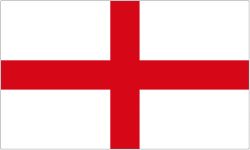 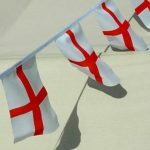 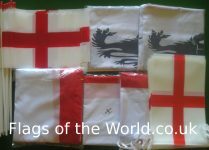 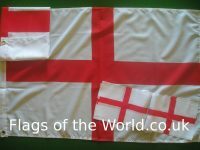 The cross of St. George is available from stock on a wide range of flags. 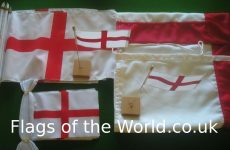 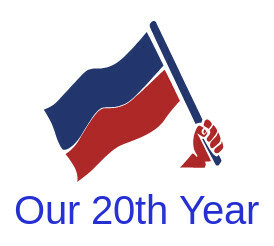 English bunting is available too. 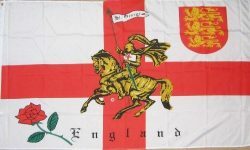 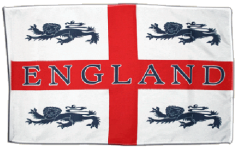 We also stock English county flags at the same price as the national flags. 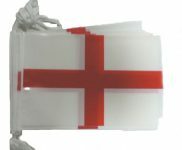 View basket “England St George Polyester table flag, gilt pin and wooden base” has been added to your basket.